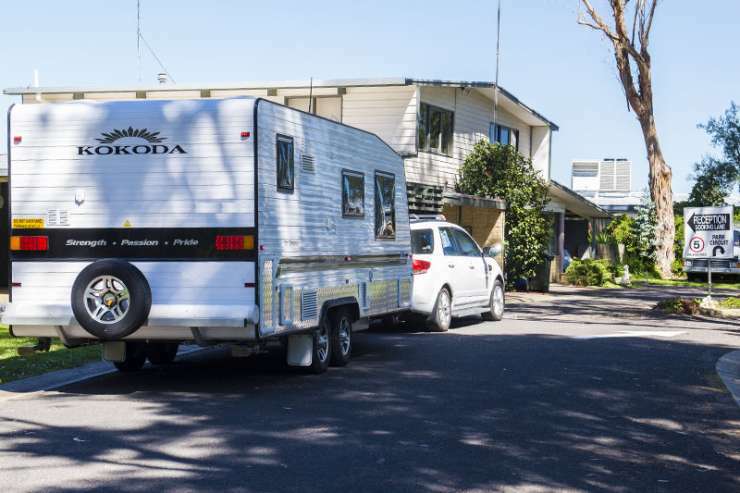 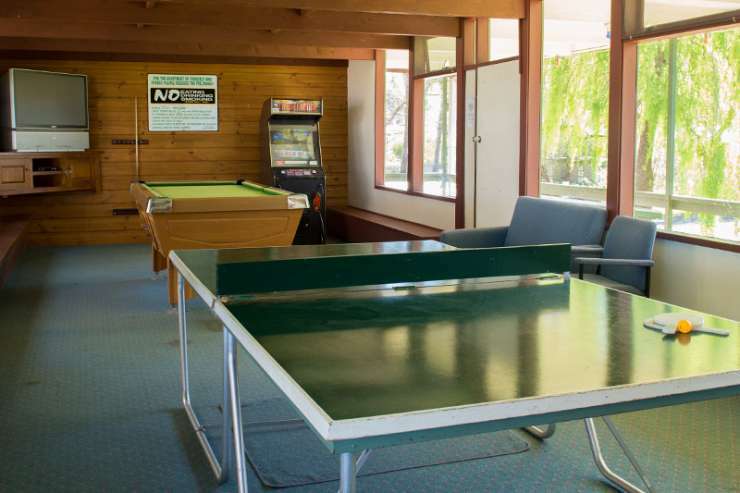 Kalganyi Holiday Park is situated at the entrance to Mount Gambier on the Limestone Coast. 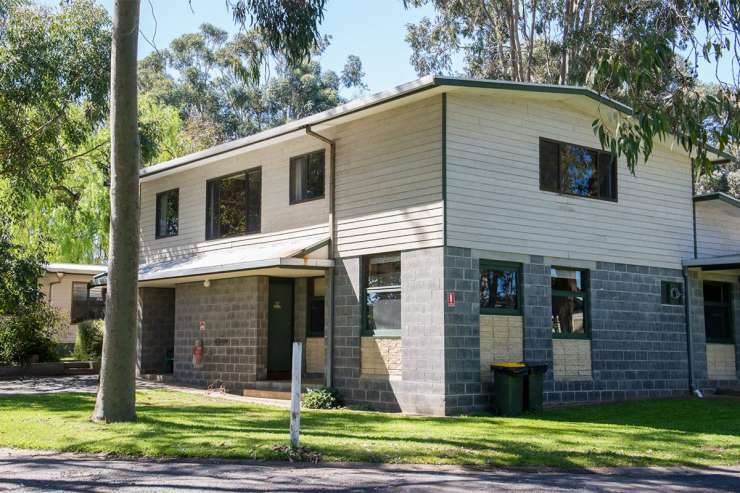 A short distance from the town centre and next door to Mount Gambier Market Place Shopping centre including Big W, Woolworths, retail shops, cafes, Masters hardware and petrol station. 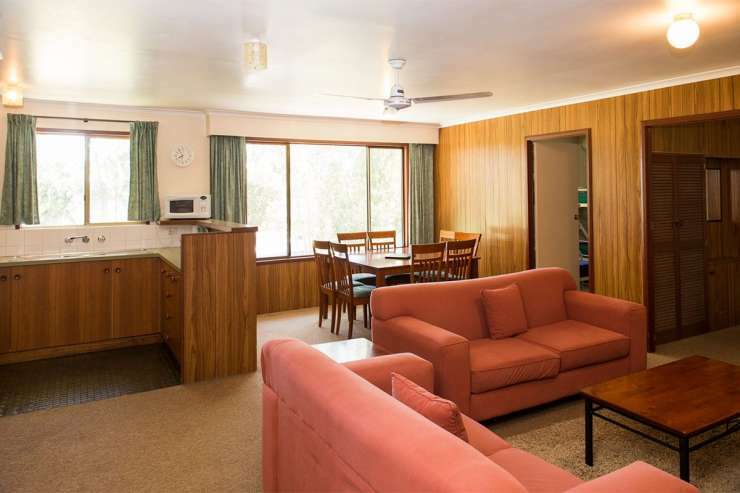 Kalganyi Holiday Park offers a wide variety of accommodation and sites to suit any budget or needs. 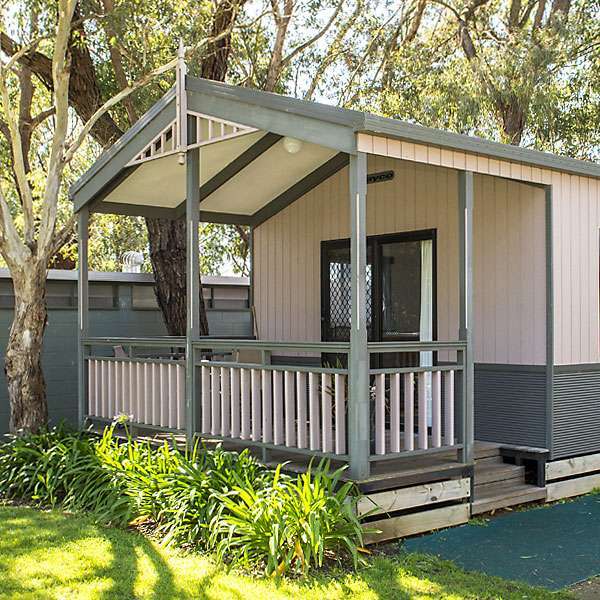 Deluxe 3 bedroom Penthouse suite, Spa cabin, 2 & 3 bedroom deluxe cabins, 2 bedroom holiday units, self-contained ensuite brick units, 36 powered ensuite sites plus powered sites. 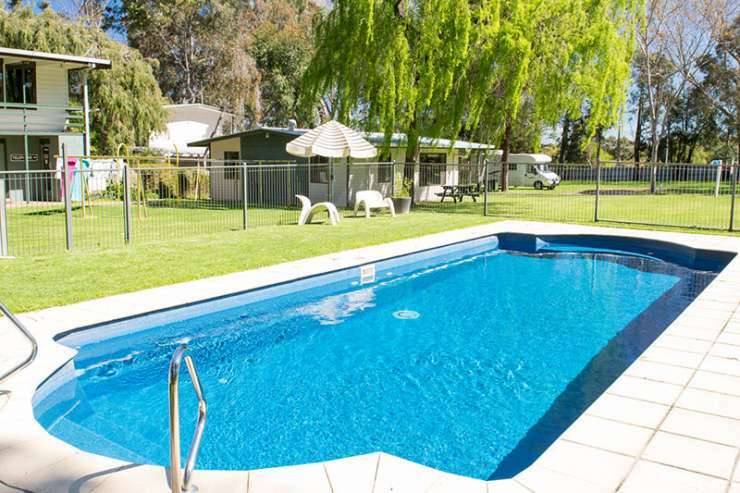 We have a wide variety of accommodation and sites to suit any budget or needs......Deluxe 3B/R Penthouse suite, Spa cabin, 2&3 bedroom deluxe cabins,2 B/R holiday units, Fully Self Contained ensuite brick units, 36 powered ensuite sites plus powered sites.....Facilities include a solar heated pool to compliment the playground,half court tennis/basketball and games room. 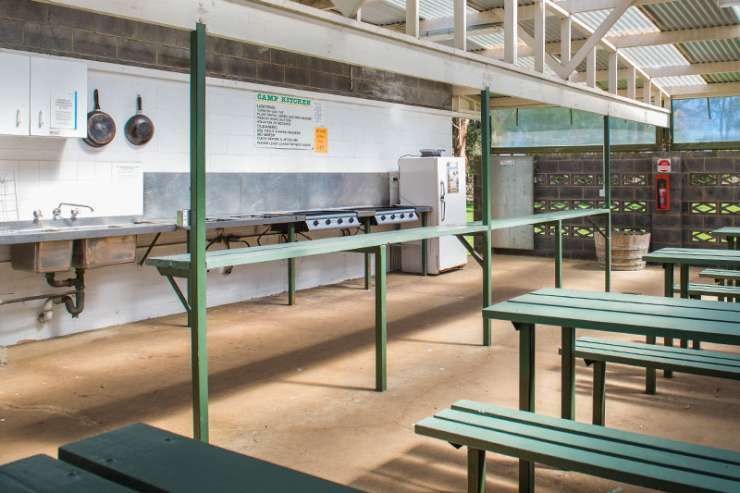 BBQ's and fully enclosed camp kitchen (ideal for large groups)avail free of charge for patrons. 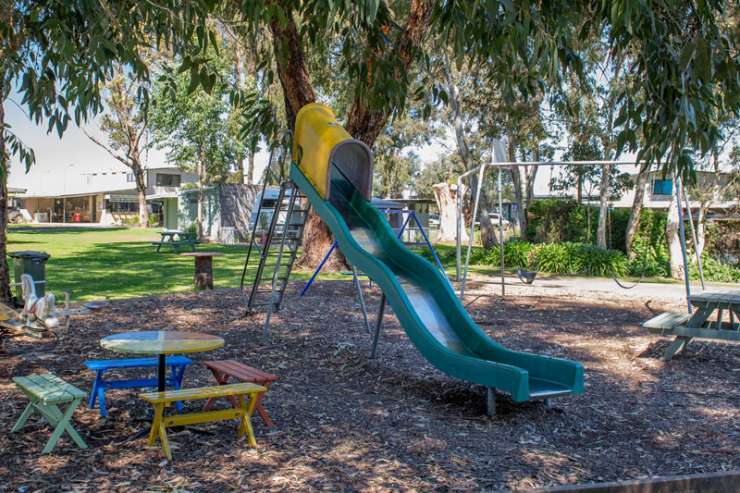 A kiosk with I/net access avail at reception, along with tourist information & brochures.....Our experienced and friendly staff can assist you with your group accomodation needs, making the largest gathering easy to organise.